BULAWAYO Premiership sides, Highlanders and Chicken Inn will tomorrow clash in a competitive friendly match as they seek to tie up loose ends before the start of the 2019 season. The two sides will face off at Barbourfields Stadium. Both teams head into tomorrow's game having had contrasting pre-season preparations, with the Gamecocks having had a free-flow programme while Highlanders have been crippled by a players' strike over salaries. Chicken Inn will be playing their fourth competitive pre-season friendly match, following three games that they had in Malawi last week. For Highlanders, this is their first competitive pre-season encounter, which they would have loved to play with a full strength side and parade all their players for the new season. Highlanders had nine first team players training with them during the week, as other players sat out at home. The number of senior team players that have been training with the Bosso development side likely to feature against the Gamecocks tomorrow are goalkeeper Wellington Muuya, defenders Bukhosi Ncube, Vincent Moyo, national Under-20 captain Andrew Mbeba and Charlton Siamalonga. Madinda Ndlovu Newly signed winger Cleopas Kapupurika who joined the club from Dynamos, striker Prince Dube, midfielder Mbekezeli Sibanda and striker Russell Chifuraare will be paraded by coach Madinda Ndlovu. They will play alongside up-and-coming players from Bosso 90 who include defensive midfielder Darlington Munkuli, central defender Cardwell Gawaza, left back Archiford Faira, winger Daniel Msendami, attacking midfielder Onwell Gombami, right back Sylvester Ndlovu, midfielder Dominic Jaricha and striker Brighton Makopa. Chicken Inn beefed up their squad with nine players; Ngezi Platinum Stars' trio of goalkeeper Donovan Bernard, defensive midfielder Tinashe Chipunza and striker Clive Augusto, winger Malvin Gaki, former Dynamos trio of right back Phakamani Dube and attackers Valentine Kadonzvo as well as Panashe Mutasa. Former FC Platinum's Bret Amidu and central midfielder Sipho Ndlovu who joined the club from Bulawayo City are also looking forward to a competitive game against Bosso. "We are still working hard to get our act together. The trip to Malawi was a success as we got time to bond and look at the new players. I think the game against Highlanders on Sunday will be highly competitive and good for both teams. We want to get more game time under our belts before the season kicks off," said Joey Antipas, Chicken Inn coach. The Castle Lager Premier Soccer League season kicks off on March 30, with Chicken Inn starting their campaign against ZPC Kariba at home while Highlanders will be away to Black Rhinos. Meanwhile, TelOne FC will tomorrow be in Bulawayo to play First Division side Bulawayo City, while Hwange are planning a training game against a coalmining town side after Southern Region Division One Soccer League side Talen Vision turned them down. 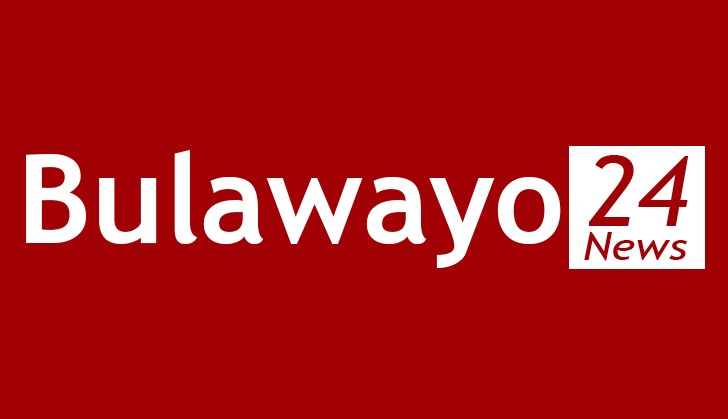 Bulawayo Chiefs are inactive at the weekend.